Akifumi Fujita, a nuclear citizen scientist turned peace researcher, argues that it is because of their intellectual attachment to the state system, as a zero sum game with (threat of) force as ultimate arbiter. All efforts to go beyond that, with cities cooperating directly across conflicts to mention one example, pass unnoticed. 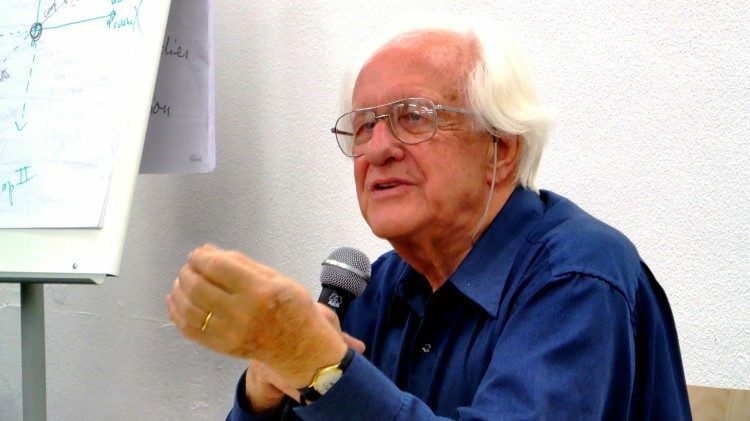 Splendid article!… and very good to find Johan Galtung back in the saddle, riding his wide-ranging thoughts through the bramble of Mass Media, Social Media, History and Culture! And the upshot is: we can think better! How? Stay informed–read deeply, listen carefully, connect the dots, challenge the inconsistencies, hype and nonsense. I often wonder: Where are the Great Teachers? (Johan alludes to Confucius and Lao Tzu here. One might also mention Socrates, Jesus (the Essene revolutionary-visionary), Shakespeare, Martin Luther King, and many others.) The Great Teachers do not teach doctrine (they are not doctrinarian). They teach–through words and examples–methodologies, how to relate, how to dialogue. 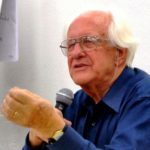 Much thanks to Johan Galtung, and other burgeoning and accomplished Great Teachers one may find at TMS….